Thank you for taking the first steps to get connected to the cause with your time and resources! We are dedicated to equipping the community to support women with unplanned pregnancies and connecting them to women and their families to develop supportive and encouraging relationships. 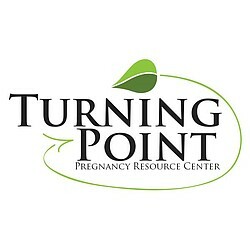 Are you interested in the inner workings of Turning Point PRC? We are excited about what God is doing through this life-saving ministry and would love to give you a tour of our medical clinic, as well as our new ICU Mobile medical vehicle. If you would like to request a tour, please call our office at 858-397-1970 to set up an appointment.